On Monday Bombay High Court remarked that Vijay Mallya aptly named his company ‘Kingfisher’, as like the bird of the same name he too flew away without bothering about boundaries. The remark was made by a division bench of justices S C Dharmadhikari and B P Colabawala while hearing an appeal filed by the Service Tax department and also another petition filed by the department seeking to recall the auction sale of Mallya’s private aircraft. 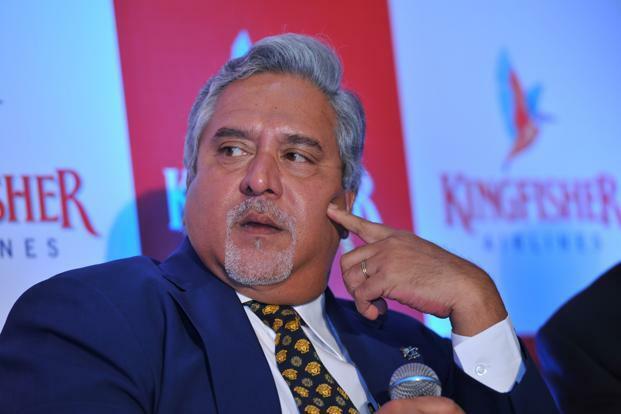 “Does anyone know why he (Mallya) came up with the name ‘Kingfisher’ for his entity? In history no one could have come up with a more apt name for this entity. Because Kingfisher is a bird that can fly away…it knows no boundaries…no boundaries can stop it. Just like how no one could stop him (Mallya),” Justice Dharmadhikari said. According to the department’s plea in HC, Mallya owes Rs 32.68 crore as service tax from the tickets sold to passengers of Kingfisher Airlines between April 2011 and September 2012. The total unpaid dues that Mallya owes to the department stand at about Rs 532 crore. 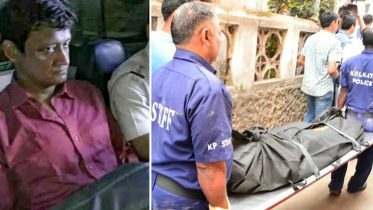 Mallya’s jet Airbus 319 that can carry 25 passengers and about 6 crew members, had been attached by the department. In May this year, the department had issued a notice advertising the auction and described the airbus as designed “exclusively for exotic and luxurious use”. It has conference halls, meeting rooms and a bedroom with an attached bath. Vijay Mallya is facing action after defaulting on over Rs 9,000-crore loan from 17 banks. 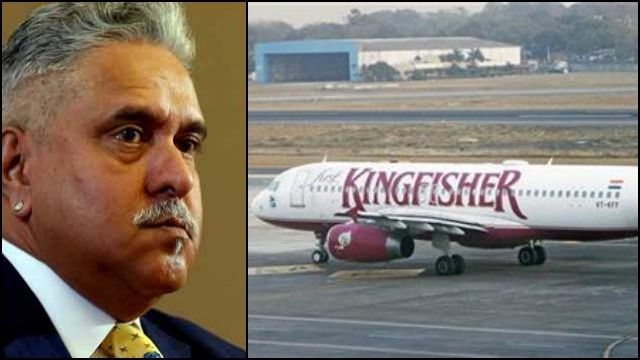 Be the first to comment on "Bombay high court: Vijay Mallya flew away just like ‘Kingfisher’ bird"